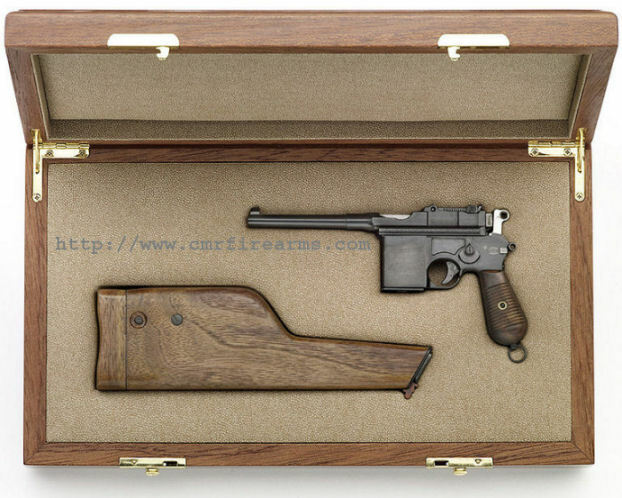 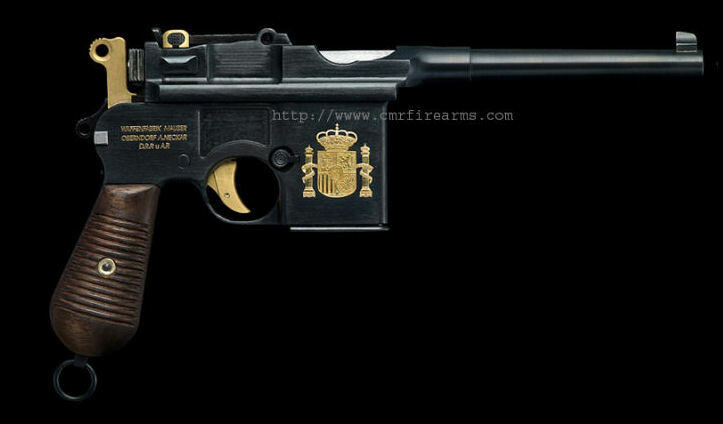 Mauser Schnellfeurer Pistol with Matching Shoulder Stock and fitted oak case. 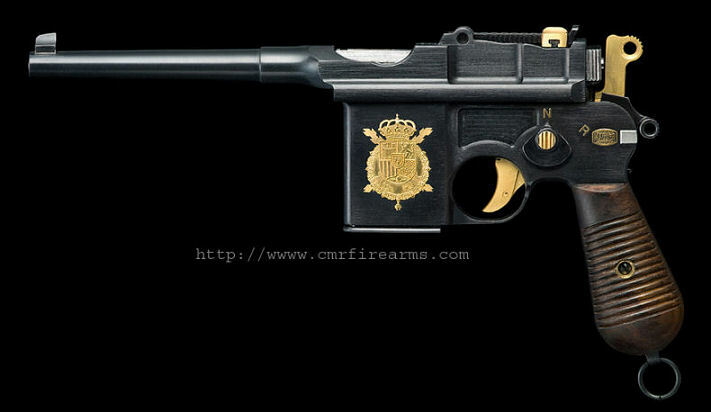 half-scale pistol from the manufacturer. 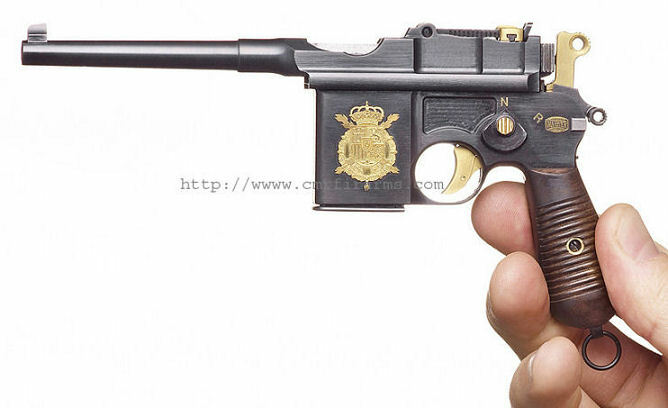 and rapid rate of fire selector switch.